Ive scheduled this post as Im currently in the US on our South Pacific Grand Vacation to Utah. At this moment I will be immersed in the US Convention in Salt Lake City! Anyway this weeks challenge is a colour challenge and thanks Nikki for writing and posting this weeks challenge for me. 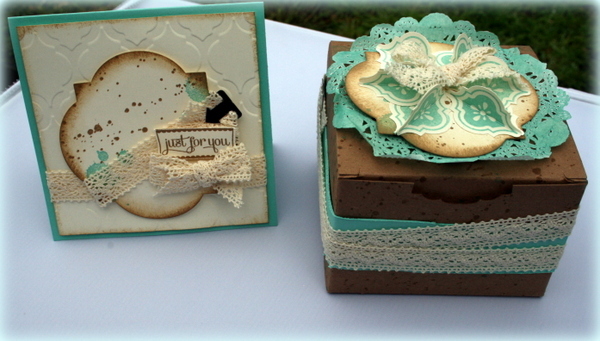 and heres what I came up using the Kraft gift boxes and the mosaic punch and matching stamp set. The Kraft boxes are more Baked Brown Sugar colour I thought! 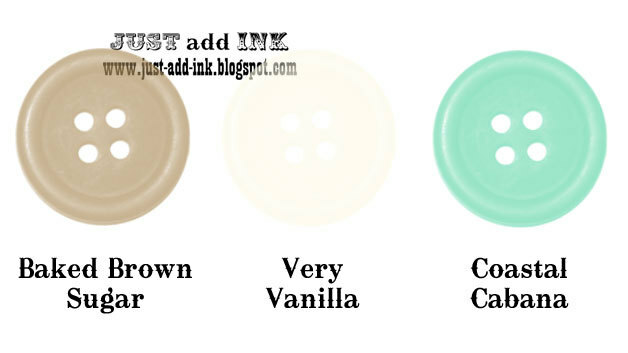 I just dyed the lace doily direct with the Coastal Cabana ink pad..which is my new favourite colour! I love the little essentials hardware clips ..they are so cute! Ive filled these with Cadbury Chocolates but havent taken this set to Utah with me as was worried about the chocolate melting. 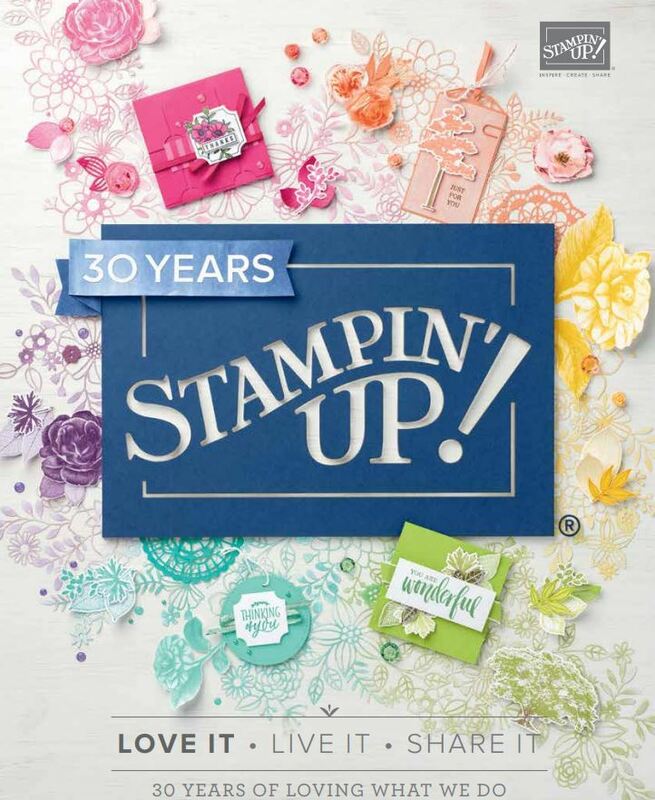 You guessed it ..Ive used my favourite stamp set again ..Gorgeous Grunge..such a versatile stamp set. So go and check out the other girls on the Design Team here..just gorgeous projects (as always) this week using this colour scheme. Beautiful and so vintagey! This is a fabulous set Delys!